Chelsea graduated from the Medical University of South Carolina with a clinical doctorate in Physical Therapy. She is a certified member of the Pediatric section of the American Physical Therapy Association. 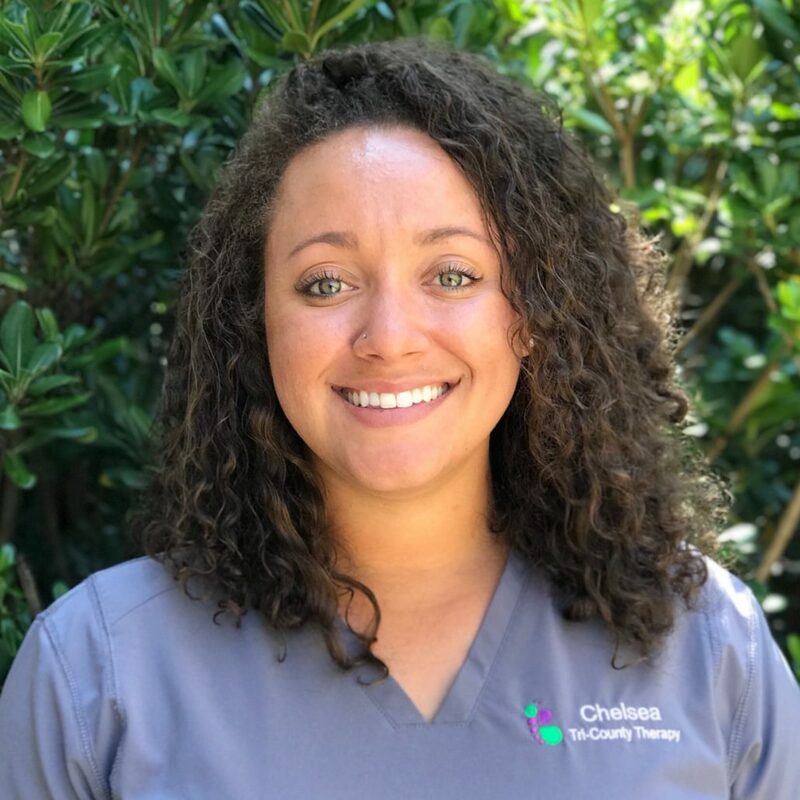 Chelsea has experience working with children who have a variety of diagnoses both in the home and in the clinic environments. In her free time, Chelsea enjoys playing sports (especially soccer! ), going to the beach, and walking around downtown Charleston with her husband Thomas.